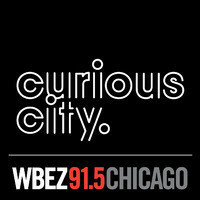 Join us on Monday, March 23rd at 7:00pm at Lincoln Hall for Curious City Live!, the third in a series of live WBEZ podcast tapings. 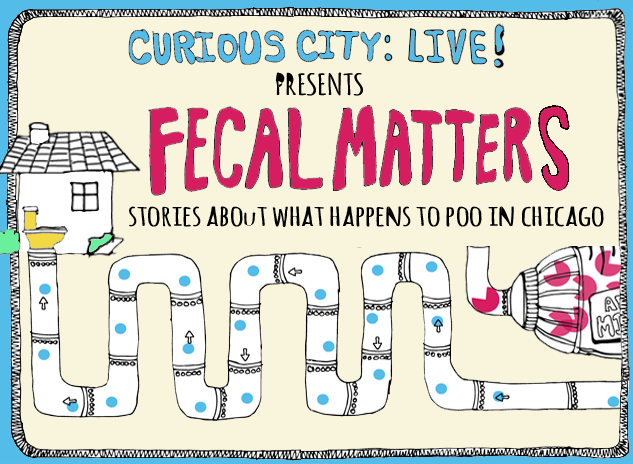 Colorful, kid-friendly visuals, and music presented by WBEZ, plus a visit from the Lincoln Park Zoo&apos;s "Feces Save Species" crew. First 100 people get a complimentary New Belgium Slow Ride Session IPA!